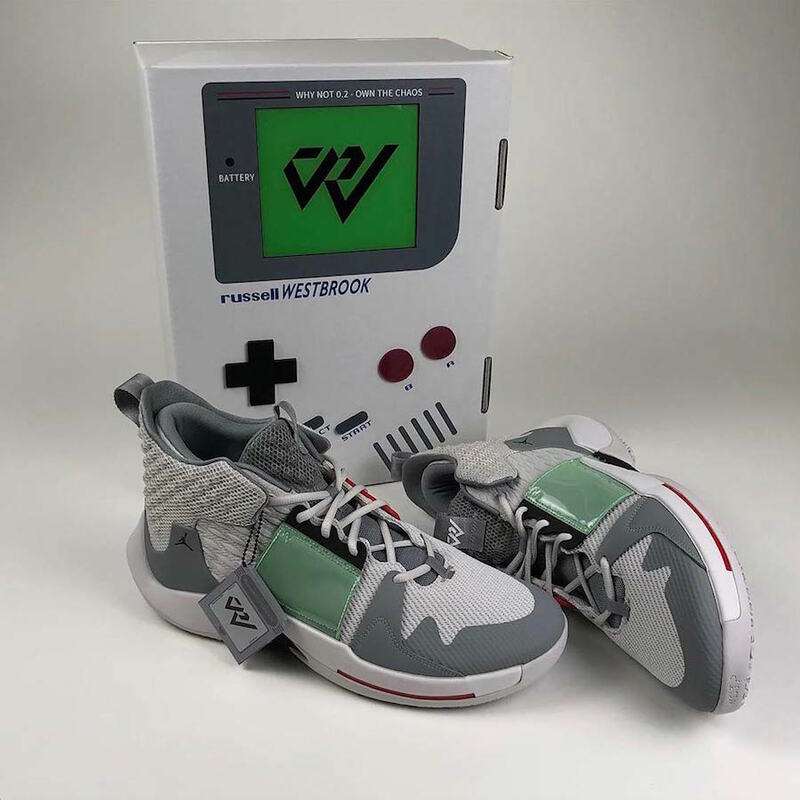 Recently we showcased the ‘Super Soaker’ Jordan Why Not Zer0.2 and now we have another pair to showcase inspired by another piece of 90s history, the Nintendo Game Boy. 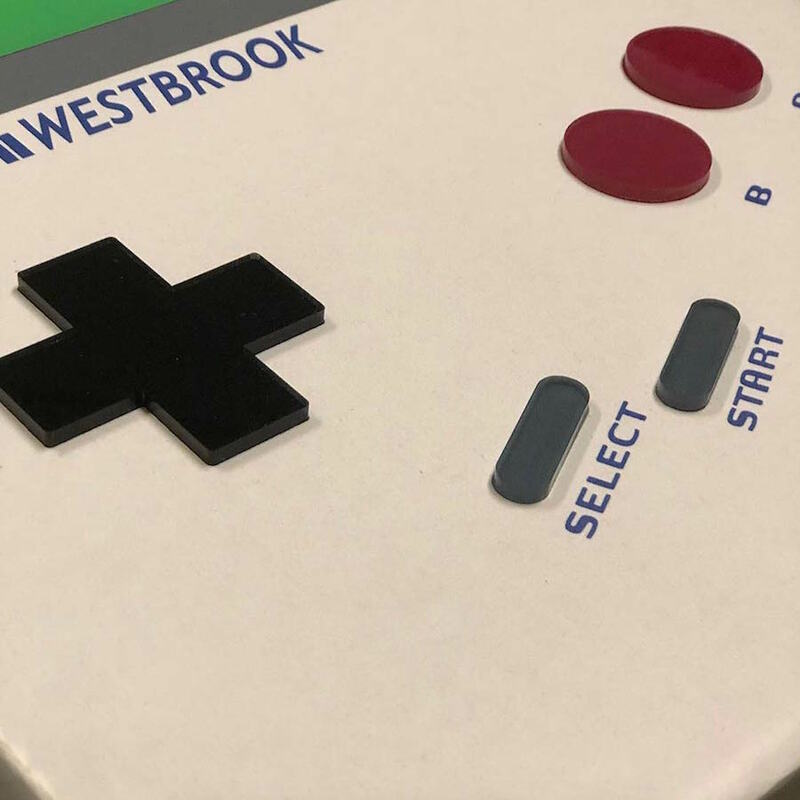 Looking closer this Jordan Why Not Zer0.2 features a mixture of Grey, Green and Burgundy which matches up perfectly with the original Game Boy device. They also come with a hangtag that resembles the original Game Boy cartridge. 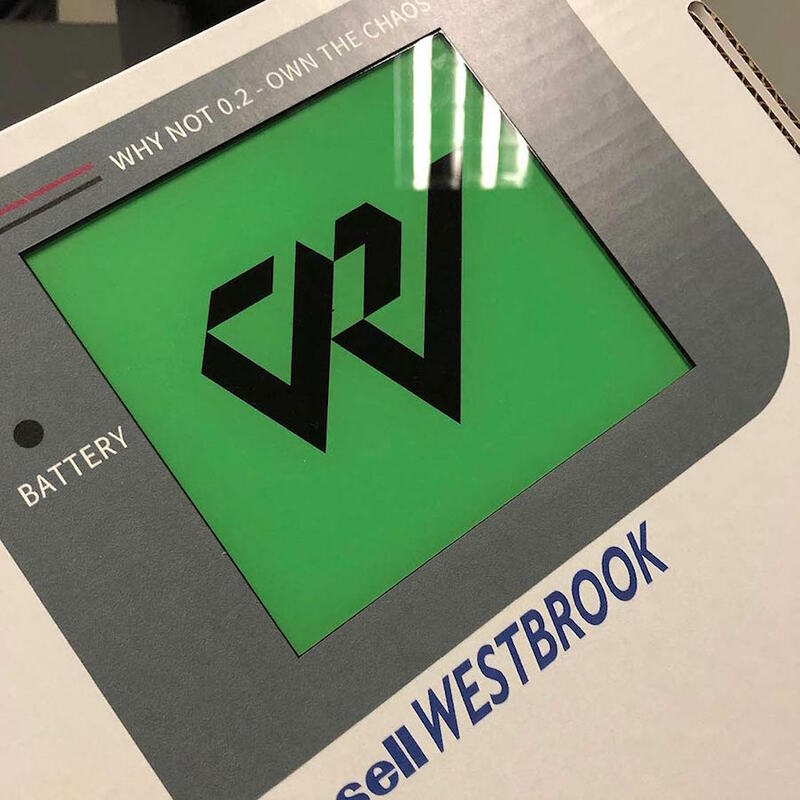 Following we have a Green translucent overlay on the panels for the screen along with a custom box that resembles the gaming system with a few minor changes created by Recon Beat Lab. At the time of writing, it doesn’t look like the ‘Game Boy’ Jordan Why Not Zer0.2 will release to the public, however if Jordan Brand does decide to release this pair, we will make sure to update. Continue to scroll below to check out more images which will provide you with a closer look. The post Nintendo Game Boy Inspired Jordan Why Not Zer0.2 appeared first on SneakerFiles.